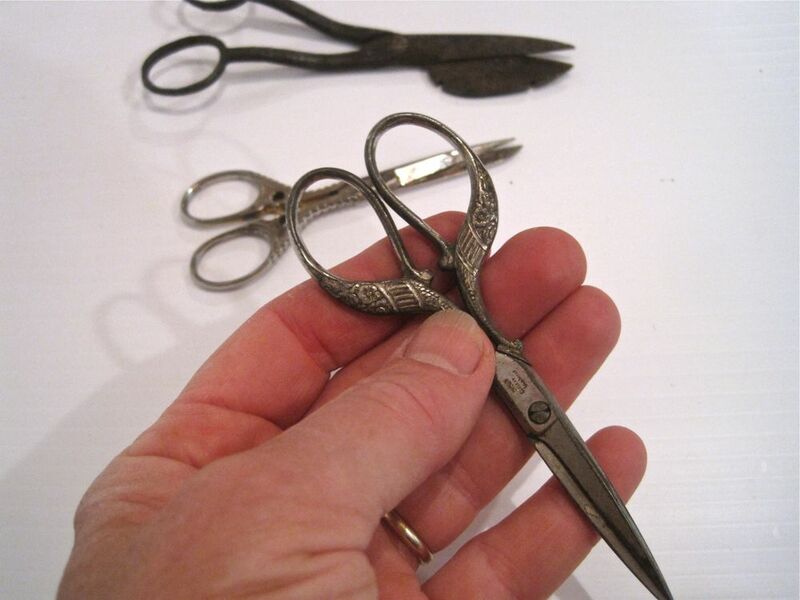 I love old scissors. 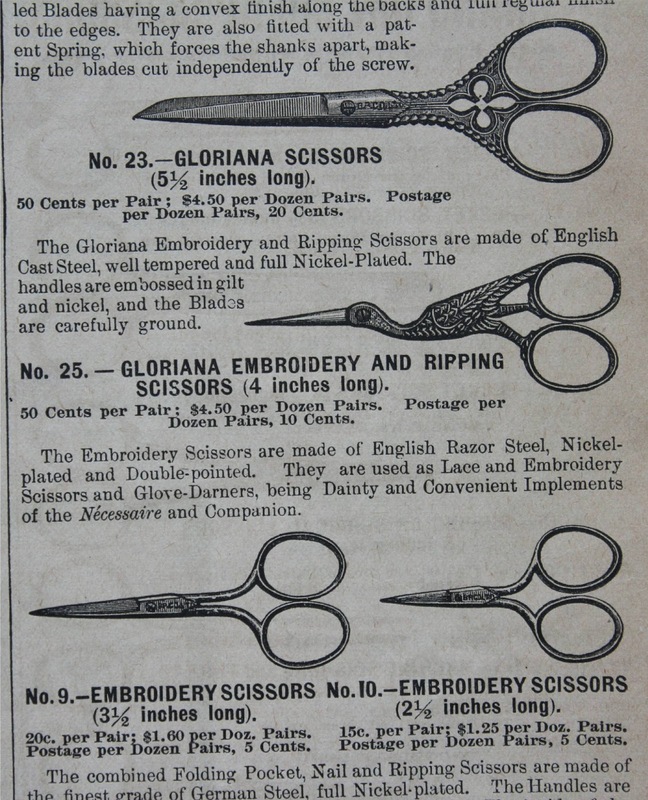 Especially ones used by women doing needlework. Touched by women’s hands. An advertisement from an old magazine from the late 1800’s. I think the one set in the middle are candle wick trimmers. Am I correct?